The winter season is here again. It’s also the season to really make sure you take necessary precautions to assure everyone’s safety. One thing you should take extra care of is your car. Car repairs become inevitable when the winter season comes in. 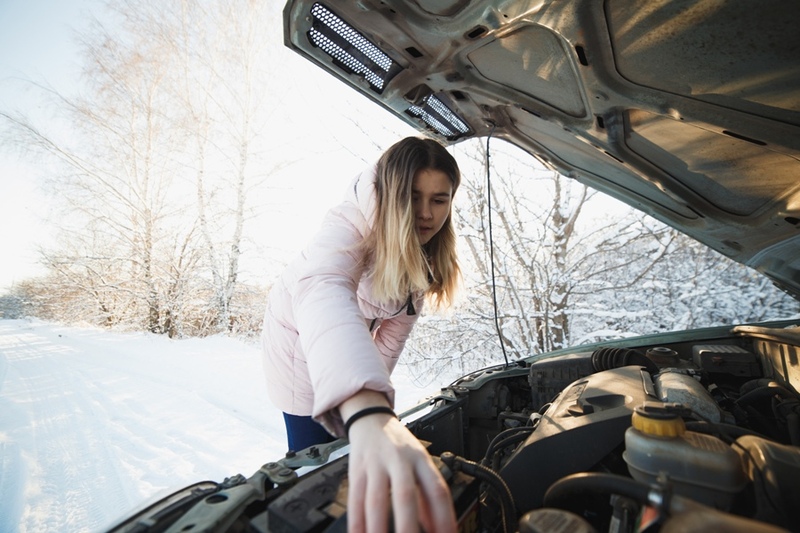 Here are the most common auto repair issues during winter that you should look out for. As the temperature goes lower, car batteries need to work harder. The cold weather draws the volt out of the battery. This is why it is very common for batteries to die during winter. You may also notice that starting your engine in the morning can be a struggle. This is a common problem, especially if you do not park your car in a closed garage. When your car battery dies on you, it does not necessarily mean that it needs a replacement. You can still bring your battery back to life. Drop by a trustworthy auto tire repair shop. Make sure that your battery is still loaded. Every time the temperature drops, tire pressure also goes down with it. To ensure safe driving, tire pressure must follow standard. For every one’s information, there is a certain kind of tire used in a specific season. Your summer tires will not be as long lasting on snow as it was on a hot summer street. Replace your tires with those which are built to withstand low temperatures. Make sure they are ready to face the slippery winter roads. Not having enough pressure on your tires can cause cars to hydroplane because the tires are not able to stick to the ground. This is harmful not only to you, but for the other motorists around you as well. Many people forget that the windshield also needs a lot of care when it comes to maintenance. Do not forget to change your wipers if you have noticed that they do not clear the windshield well anymore. Good wipers are essential as they give you better visibility on the road. Another thing that causes one of the common auto repair issues during winter is using hot water to de-ice your windshield. Hot water can cause crack on your windshield because of the temperature difference between the glass and the water. Use an ice scraper instead. Near empty tanks can bring serious problems to your car. Ice in the fuel lines is caused by moist air that can freeze and crystallize if your tank is almost empty. Adding fuel de-icer will also help to avoid this problem. Check the other car fluids regularly. During winter, fluids tend to become thicker, compromising your engine’s performance. It is extremely important to ensure that your car is perfectly working especially during winter. Pay a visit to a trustworthy auto repair company to make sure you are safe during this season.